Daughter of the year Kandi Burruss has decided to get Mama Joyce the car of her dreams and show off her stunning figure while at it. The Real Housewives of Atlanta star shared a few pictures where she is standing next to Mama Joyce who is smiling from ear to ear as she picked her brand new black and shiny 2018 Lexus RX which sells for about $44,000. The talented businesswoman is having an incredible year thus far thanks to the Great Xscape Tour, her Bedroom Kandi products, her Broadway show, and more. Got my mom a new car today! I love you @mamajjoyce! It’s a blessing to be able to do stuff like this for her. To promote her store located in Atlanta — she showed off her killer curves in a green outfit. 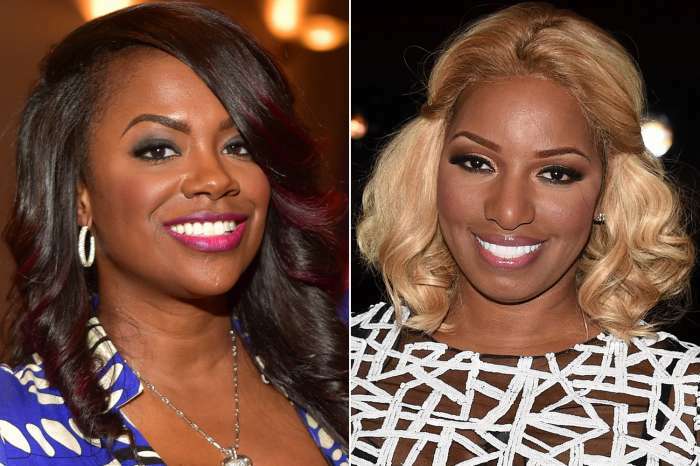 Supporters wished Kandi well and said her gestures towards her mother was inspiring. 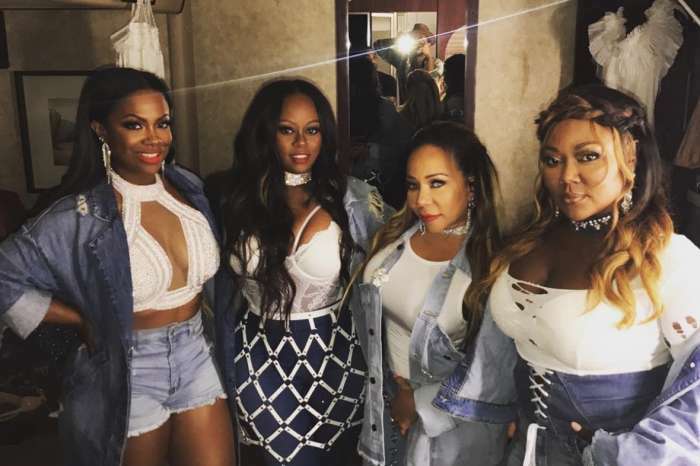 Kandi will be back on the road with Xscape in the summer.